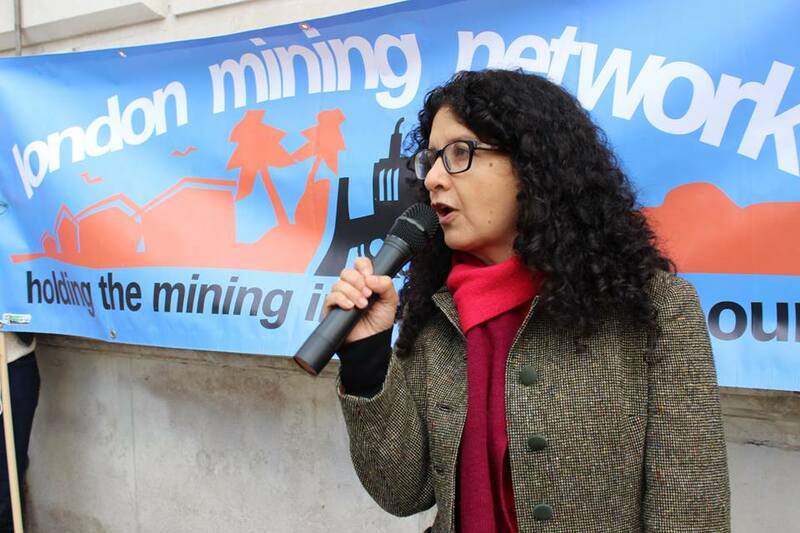 London Mining Network is a grassroots organisation with charitable status. In 2018, we received project specific funding from Lush Charity Pot and Het X-Y Actiefonds. We also received £740 in donations from a crowdfunding campaign to support land defenders and community representatives to come to the UK. We receive a handful of monthly donations from individual donors. We currently receive core funding from The Passionists, Sigrid Rausing Trust, Kenneth Miller Trust, and the Missionary Society of St. Columban. This funding is used to pay for core activities such as research, education and outreach, advocacy, and events, as well as three part-time paid workers, office costs and expenses. Our workers, volunteers and network members all do a great deal of unpaid work. We are asked to do more than we can, and we would love to do more! We hope to expand our staff team by 2020 to meet this growing demand, but to do that, we need help from grant donors and individual donors. See our 2016 and 2017 signed accounts.